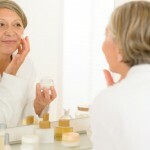 Fine lines and wrinkles can add years to your face whether they’ve been added to your age or not. Fortunately, however, there are several non-surgical treatments that can improve the appearance of fine lines and wrinkles as well as other minor skin imperfections, including Restylane and Juvederm. Choosing between all of the different available options, though, is no easy task. To learn more about two of the leading treatments and make an informed decision regarding Restylane vs Juvederm. An injected gel, Restylane is a popular choice among patients looking to improve the appearance of the skin. The gel contains the active ingredient hyaluronic acid, which is a naturally occurring substance in your body that is present to fill in the skin. The treatment mimics the natural hyaluronic acid in your body, working to diminish the appearance of fine lines and wrinkles. 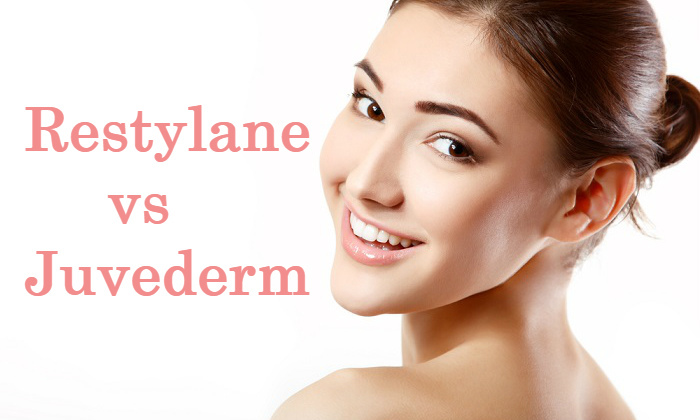 Restylane is an FDA approved treatment developed in sterile lab environments. It is considered one of the safest methods for enhancing the skin. Not only that, but the formula is also biodegradable and not sourced from animals. So it is generally a good option for even those who have known allergies and the most sensitive of skin. The treatment typically requires very little prep or recovery time and side effects are generally minimal. A treatment may take as little as 30 minutes, depending on the area to be filled. Most patients experience minor irritation or swelling at the injection site and limited bruising if any. It is important to understand, however, that every patient reacts differently. More severe side effects are possible, including allergic reaction, intense swelling, and others. Before undergoing treatment, you should discuss your full medical history as well as your anticipated results with your doctor. Increasing the volume of your cheeks. Plumping up your tear troughs. Adding volume to your lips. Filling in “marionette lines” of the face. Improving the contour of the nose. Your treatment provider should discuss your desired results with you and recommend the individualized Restylane product that will help you achieve the best results. With any of the treatments, you should begin to see results almost immediately and expect them to last 6 to 9 months. Juvederm is considered a cosmetic treatment that is often referred to as a filler. Like Restylane, it is also an injectable form of hyaluronic acid that is used to improve facial contour and reverse the signs of aging. The product works by adding volume to the facial tissue as well as stimulating new collagen development using hyaluronic acid. Juvederm was approved by the Food and Drug Administration (FDA) in 2006. And as of 2016, there have been more than 2.4 million procedures done utilizing hyaluronic acid-based fillers, of which Juvederm is one of the most common. To prepare for treatment, you will speak to your medical professional about your goals and expectations. Because the procedure is so minimally invasive, you may actually receive your treatment on the same day as your consultation. Recovery time is also minimal. You may begin to see results immediately following your procedure and can expect them to last as long as 1 to 2 years. The risks and side effects of Juvederm are also minimal. They most commonly include redness, tenderness, lumps or bumps, minor pain, and itching at the injection site. More alarming side effects are uncommon and most often associated with mishandling of the product or procedure from an unqualified professional. So it is important to work with a doctor you can trust. What Is Juverderm Used For? Firming up the under eye area. 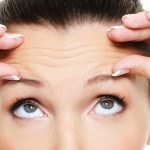 Improving the appearance of fine lines and wrinkles. Reducing the appearance of acne scarring. Adding volume to the cheeks. Filling in the “parentheses” around the nose and mouth. Again, it is important to work with your provider to determine which Juvederm product is right for you; there are several option to choose from. 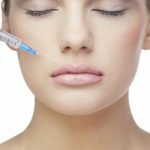 Restylane vs Juvederm: What Are the Differences? Making the choice of product can be difficult because there are several similarities between the two options. Each of the fillers is made of hyaluronic acid that is developed in a sterile environment and not extracted from an animal source. Likewise, both Restylane and Juvederm can be used to improve the look of fine lines and wrinkles around the nose and lips, in the corner of the mouth, along with the brow line and under eyes as well as in several other areas. Each of the products also effectively adds volume to the dermal layer, helping to make the skin appear fuller and smoother. Nevertheless, there are a few key differences between the products. Restylane actually has a firmer consistency. This is why it is often the preferred choice for areas that require more support, such as the lips and deep lines. The consistency of Restylane vs Juvederm is also quite different. Restylane is more particulate while Juvederm is smoother. As noted in each of the product descriptions, too, the “life expectancy” of each of the products varies. This variation is likely because of the amount of hyaluronic acid in Restylane vs Juverderm. Juvederm actually contains 35 percent more hyaluronic acid than Restylane, which is likely why the filler lasts longer. Restylane vs Juvederm – Which Is Best? When it comes to making the choice of Restylane vs Juvederm, the choice is really more of finding a doctor that you can trust than anything. While there are differences between the products, a skilled physician can help you achieve the look you’re going for no matter what product is used. Likewise, a trustworthy provider will help you further way your options and make a recommendation that is best suited for your goals and expectations. 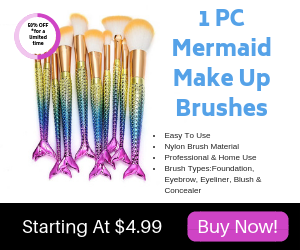 So rather than mulling over the product choice, focus on finding a provider you can trust, and he or she will help you make the choice of what product to use.